In my final semester of university, I teamed up with Brandon Duncan to bring one of his existing game projects to a commercial release. We worked on FNBA part-time for 4 months and full time for 5 before launching on Steam on Sept.30th, 2016. The game launched to positive reviews, and online-multiplayer and a console port are planned. I was contracted to work as both a designer and a programmer by Codename Entertainment. I worked on the design doc and programmed the early versions of the game with one other student. After proving the concept, Codename took an active role to quickly add features and polish up the final product. On July 30th it launched in beta on Kongregate and quickly became the top-rated idle game, remaining there for over a year before dropping to 2nd (true as of Oct. 1st, 2016). 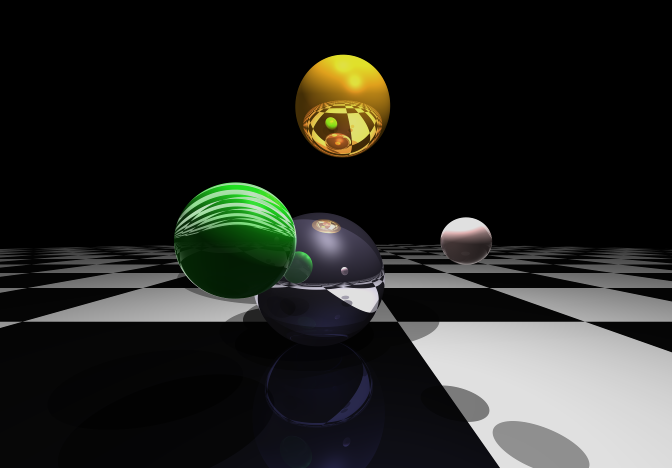 This is a simple ray tracer using the phong lighting and shading model to render spheres of different materials. It takes into account ambient, diffuse, and specular lighting effects, including basic reflection and refraction. It was coded in C++ using QT 4.8 for UI and utility functions. The code and additional images can be found on Github via the button below. 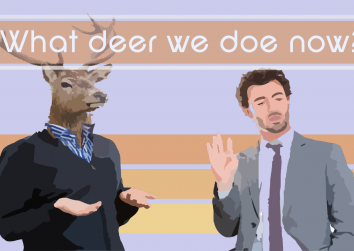 A 48 hour game made for Global Game Jam 2015 to match the "What do we do now?" theme. It is the largest team I've ever worked on for a jam, which shows in the gorgeous graphics and audio put together by my team. I contributed as a programmer, designer, and "voice actor" for the game. More information, including the code and executable can be found on the Global Game Jam site. 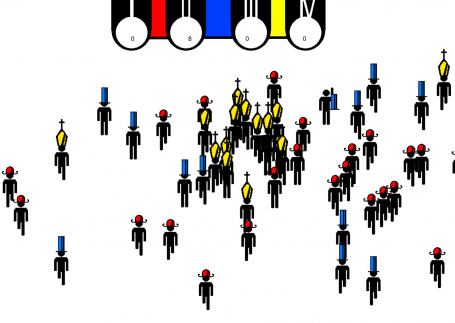 Manhattan is a 2D game about getting lost and found in a crowd. It was an experiment for Global Game Jam 2014 to fit the theme "We do not see the world as it is, we see it as we see ourselves." It is a 4-player game where each player has a different method of earning points. I worked on BW2 over the course of a 4-month co-op term. I was responsible for creating the Haunted Forest, the Mausoleum, and the Tropical Islands; as well as blue printing the Desert City of Agrabush. 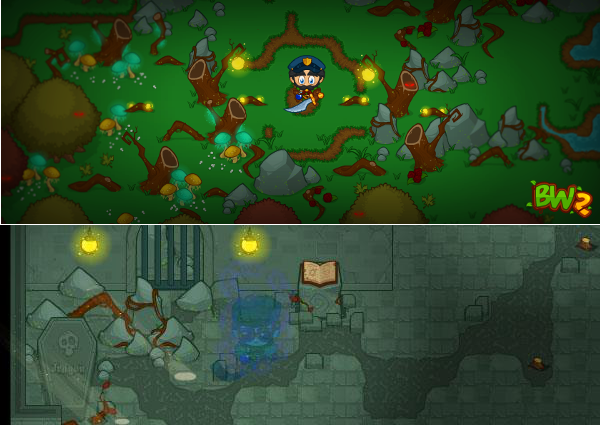 Creating these levels required me to design and build the areas by tiling the ground and placing "doodads"; write dialogue and flavour text for the quests, NPCs, and items found in the areas; and script interactions and animations using an in-house scripting language.